A Preliminary Ecological Appraisal (PEA) is the basic prerequisite survey for ecology investigations. 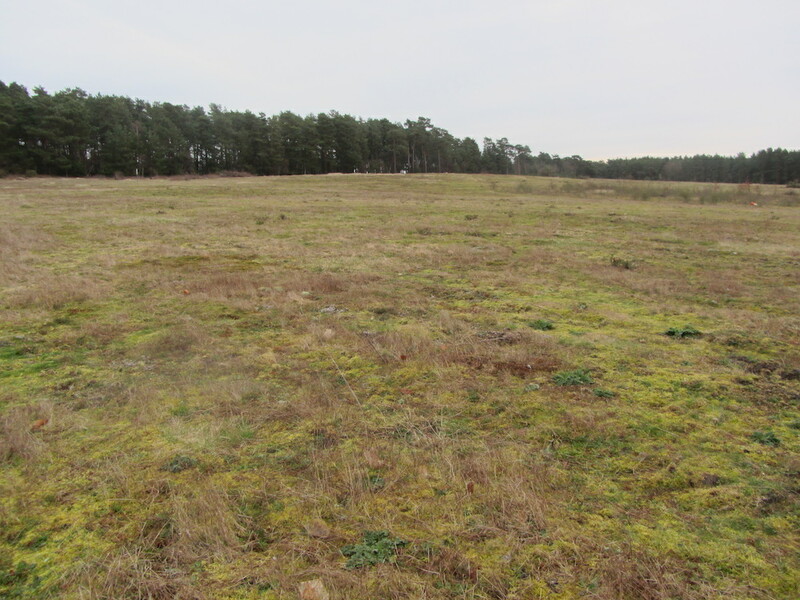 The PEA is the key first stage in the assessment process and at Cambridge Ecology these are undertaken by experienced staff so that key ecological issues are identified early and accurately. All our surveyors are members of the Chartered Institute of Ecology and Environmental Management. 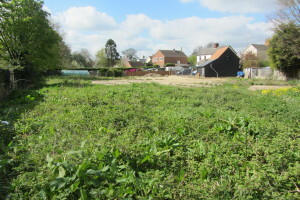 Almost all planning applications require an assessment of ecological effects. The PEA may be used as a discrete report to accompany a planning application providing information required by the regulatory bodies to determine whether to grant a planning application. Where the PEA identifies the need for more detailed or species specific surveys, it is important to note that the PEA will not provide all of the information required and will need to be accompanied by other detailed or species specific survey reports. 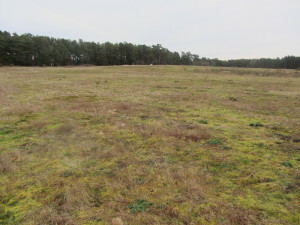 The PEAs combine a desk study and field survey of a development site, undertaken by experienced ecologists. 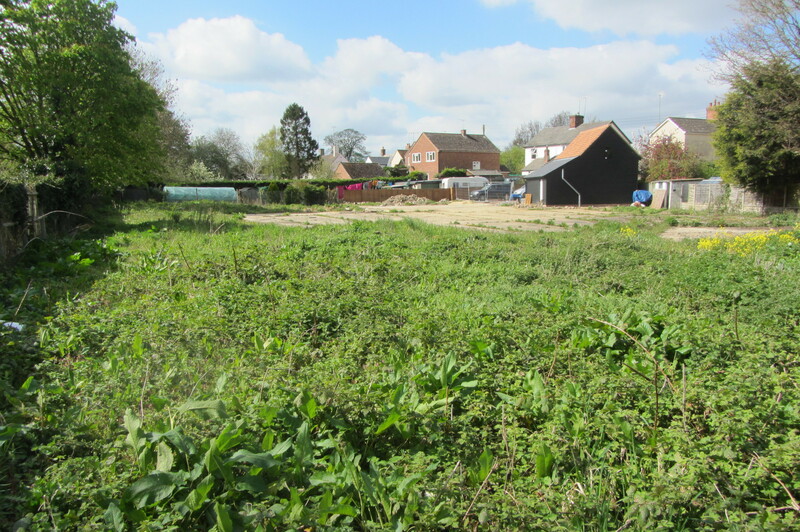 When commissioned at the early stage of the planning process our assessments will inform you of any ecological issues likely to arise from the proposed development. Informing the impact assessment process – Ecological Impact Assessment (EcIA)/Environmental Impact Assessment (EIA). Maximising the ecological credits under BREEAM or Code for Sustainable Homes accreditation scheme.